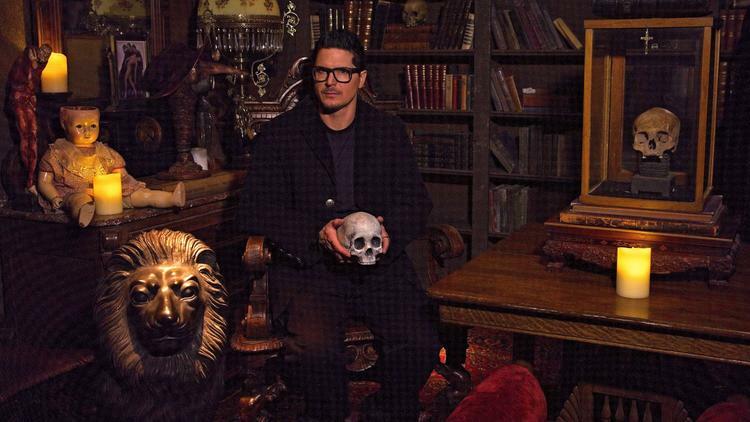 Zak Bagans latest endeavour is The Haunted Museum in Las Vegas and the Ghost Adventures star’s hard work is starting to get a lot of attention. The museum is a real labor of love for the charismatic Travel Channel star and something that he has been working on for years. His dream of having one of the most unusual haunted museums in the world looks to have reached fruition and he’s spent a huge amount of time seeking out and then researching various objects and items that are said to be haunted or cursed. 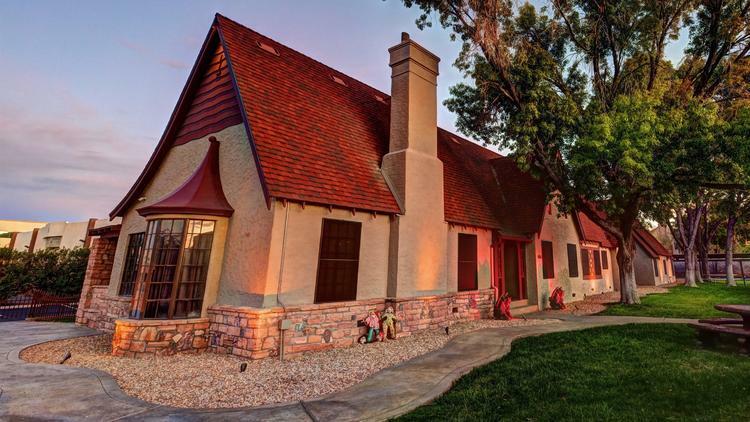 Housed in a 11,000-square-foot mansion close to the center of Las Vegas, the museum boasts a host of objects associated with paranormal activity. They include the very creepy Dibbuk Box that is said to be possessed and a mirror from a house that Dracula star Bela Lugosi once lived in, which is supposed to have evil powers. The museum is not for the faint-hearted and Bagans has also collected a macabre set of objects related to serial killers, including clown drawings made by “Killer Clown” John Wayne Gacy and a room replicating cannibal Ed Gein’s barn. 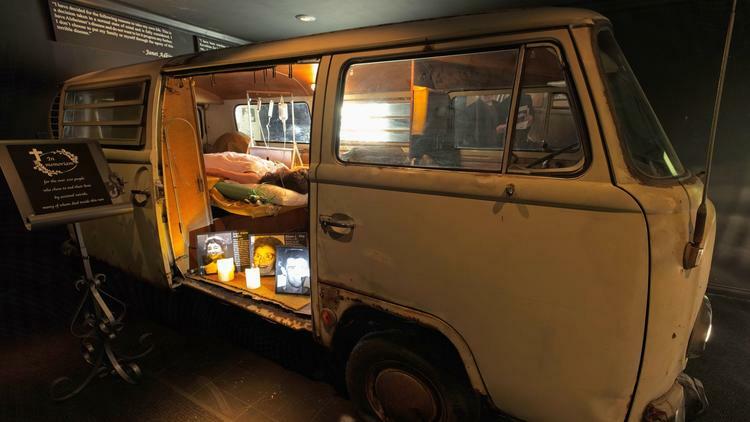 He also has the late Dr. Jack Kevorkian’s 1968 Volkswagen van, where the doctor performed assisted suicides. Bagans bought the van back in 2015 from the American Jewelry and Loan pawn shop in Detroit for $32,500 and it’s thought that Kevorkian carried out over 130 procedures in the back of the vehicle. You can visit the museum at 600 E. Charleston Boulevard, Monday-Saturday, 1-9 p.m. and entry is $34., more information on the official site.